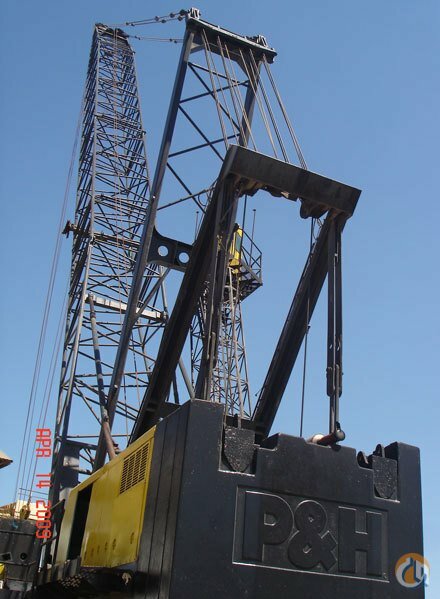 Location...Houston,Texas Port . 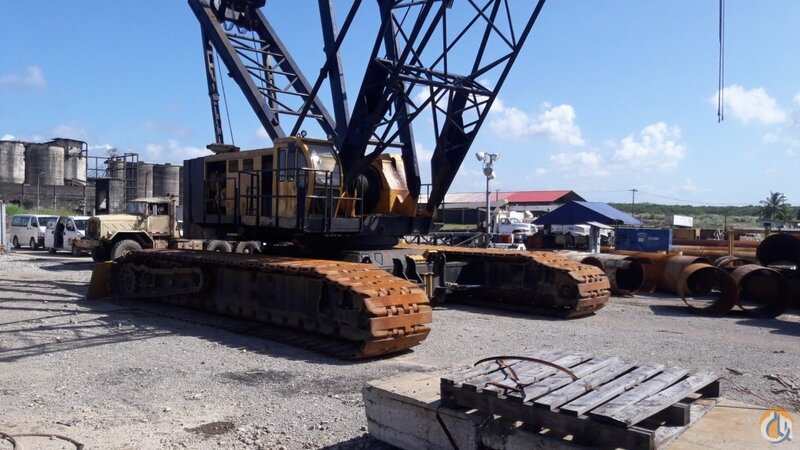 TWO UNITS S/N 41200 & 39521. 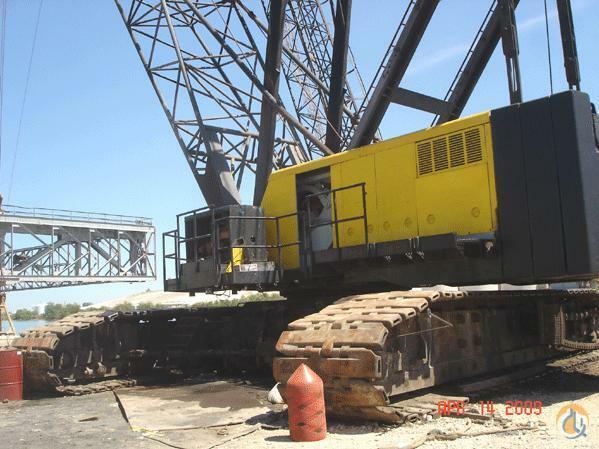 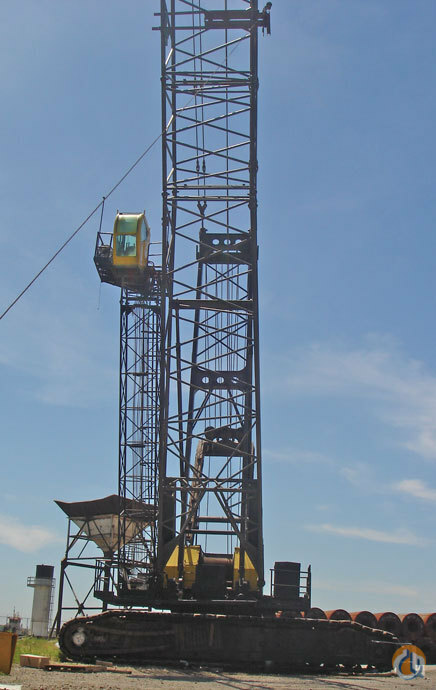 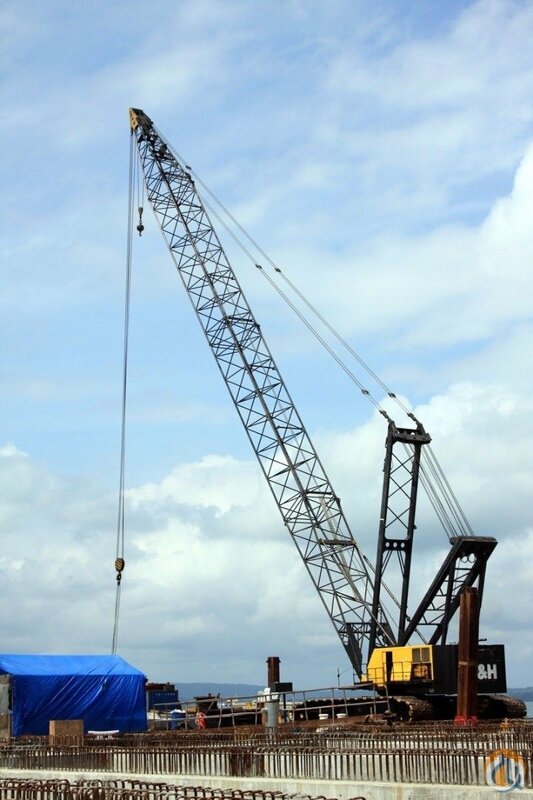 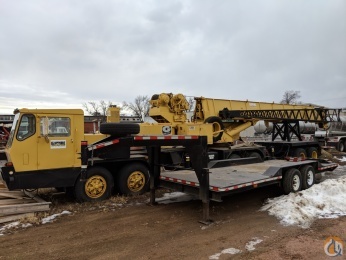 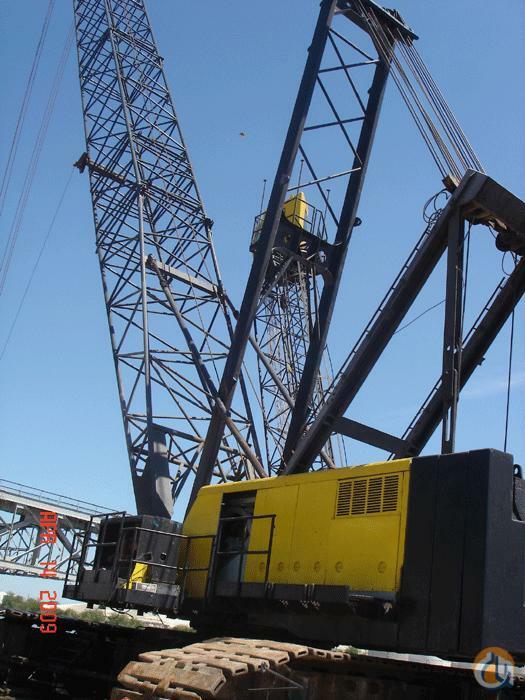 300 ton capacity crawler crane, recently rebuilt Cummins NT855, 160' boom with heavy duty or container tip, two winches with power load lowering, load indicator, two blocks, elevated or fixed cab, 3 or 4 counterweights, recent paint, additional boom/jib available at additional cost.